Home / Announcements / New titles from Wardour, Zodiac, & no label! New titles from Wardour, Zodiac, & no label! 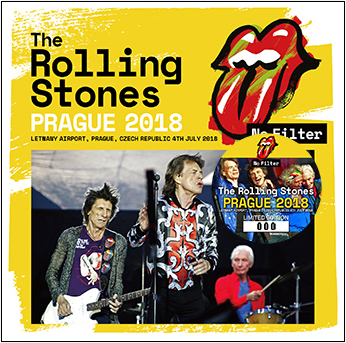 The Rolling Stones – Prague 2018 (no label) is a 2CD set from Letnany Airport, Prague, Czech Republic on July 4th, 2018. 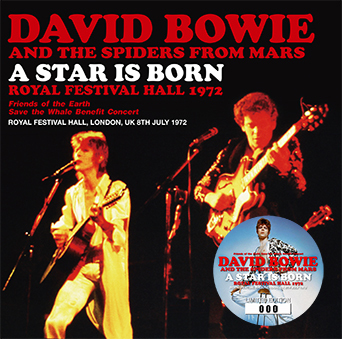 David Bowie And The Spiders From Mars – A Star Is Born: Royal Festival Hall 1972 (Wardour-287) is a single disc recorded at Royal Festival Hall, London, UK on July 8th, 1972. This is a two source mix and features Lou Reed on vocals and guitar on three tracks. 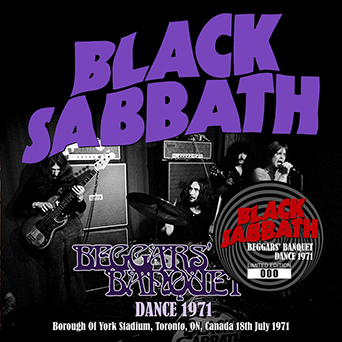 Black Sabbath – Beggars’ Banquet Dance 1971 (Zodiac 316) is a single disc from Beggars’ Banquet Dance Festival, Borough Of York Stadium, Toronto, Ontario, Canada on July 18th, 1971. 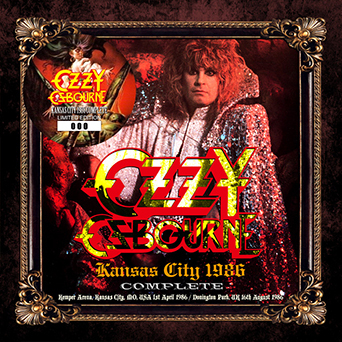 Ozzy Osbourne – Kansas City 1986 Complete (Zodiac 317) is a 2CD stereo soundboard from Kemper Arena, Kansas City, Missouri on April 1st, 1986. This also features nine bonus tracks from Donington Park, England on August 16th, 1986. 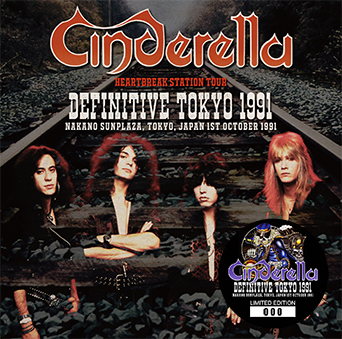 Cinderella – Definitive Tokyo 1991 (Zodiac 315) is a 2CD stereo soundboard from Nakano Sunplaza, Tokyo, Japan on October 1st, 1991. 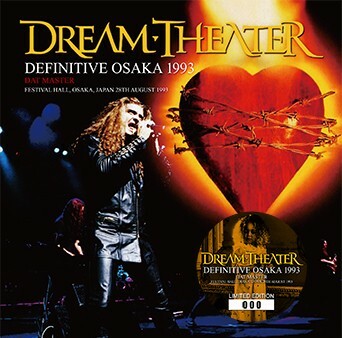 Dream Theater – Definitive Osaka 1993: DAT Master (Zodiac 312) is a 2CD stereo soundboard from Festival Hall, Osaka, Japan on August 28th, 1993. 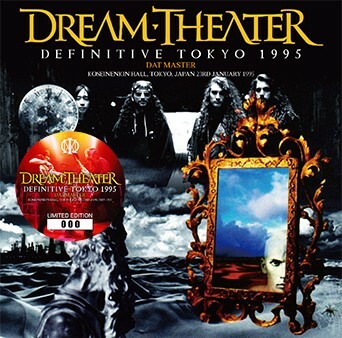 Dream Theater – Definitive Tokyo 1995: DAT Master (Zodiac 313) is a 2CD stereo soundboard from Koseinenkin Hall, Tokyo, Japan on January 23rd, 1995.
stones Prague nice sound quality. Sabbath title looks a good one. The Ozzy is also welcome release, although I note the bonus tracks (Donington 1986) unfortunately start with ‘Never Know Why’. 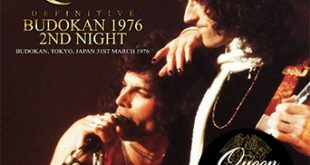 The original BBC radio ‘highlights’ broadcast started with ‘Suicide Solution’, ‘NKY’ being the second track. The repeat broadcast cut ‘SS’ and started with ‘NKY’. Guess I’ll be keeping the CDR I have. Wow! Zodiac is working fast latelly!